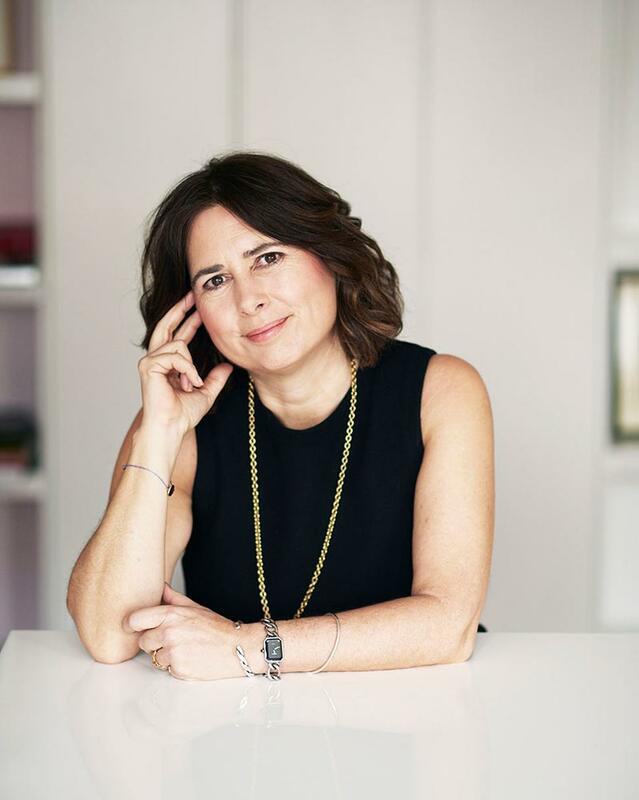 Alexandra Shulman OBE is the ex Editor-in-chief of the British edition of Vogue where she was the magazine’s longest serving editor in its history after holding the post for twenty-five years. Having begun her journalistic career working for Tatler in 1982, Alexandra went on to write for a wide range of newspapers and magazines such as The Daily Telegraph and the Daily Mail. Alexandra took on the role as Editor-in-chief of Vogue in 1992. Her tenure there was marked by various iconic issues of the magazine, including the 1999 ‘Millennium Issue’ that became the highest ever selling issue of Vogue. As Editor, Alexandra made various decisions on the magazine’s stance. She stated that they would never publish diets nor articles on cosmetic surgery, as she never wanted to prescribe a specific way that a woman should look. She also refused to put celebrities on the front should they demand copy approval. As well as being a hugely successful Editor, Alexandra is also a published author; her latest publication Inside Vogue: My Diary Of Vogue’s 100th Year from 2016 is a rich, honest and sharply observed account of a year lived at the centre of British fashion and culture. 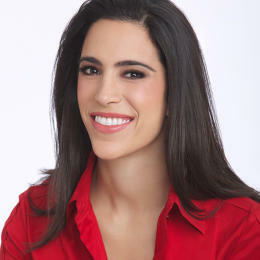 It shows her capability not only as an Editor but as a business woman and an innovator.